Have your registrations expired? The PPSR has now been operational for over seven years, and it is important that you check the expiration dates of your registrations. Once a registration expires, its priority is lost and it cannot be extended. For further information on how to check and extend your registrations, click here. 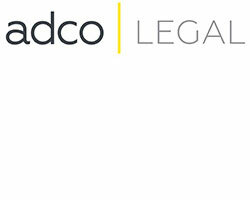 Adco Legal was pleased to welcome Senior Paralegal, Kathryn Ryles, to our team. 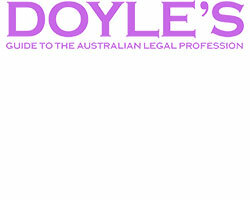 Kathryn has significant experience in all areas of property and business conveyancing and commercial leasing. Kathryn has more than 20 years’ experience working for major Adelaide law firms and one of the largest defence contractors in Australia. Property & Real Estate. 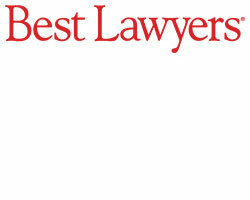 Adam Crittenden was selected by his peers in the 10th Edition of The Best Lawyers in Australia for his work in Real Property Law (2017).